Today MDF boards have become favorites of interior designs as well as home owners. Their versatile use and the unique quality of the board make it a very preferred material these days. Since wood and other materials are getting expensive, this is one material that comes with designs, laminations and patterns on it. This is a good engineered product of wood and is denser than plywood. It is also cheaper than conventional wood and even plywood and its application can be seen in areas where there is no strength needed. Boards can be now decorated with paint and even laminate them for better appearance and durability. It is often seen in high end furniture, shelving and cabinetry. It is easy to work on as compared to particle board as it can very well resist chipping and cracking. Therefore the applications are highly regarded even in decorative items and open shelves and important places where visibility is obvious. As MDF is finished with either laminates or veneers and so interior designers use it for wardrobes, living room stands and for stands where you can place photo frames and artifacts. After the MDF board is laminated, you can use it at many areas as it does not early harm the interiors of the boards and help it stay intact. Laminates come in different colors, shades, patterns and designs. This way the areas of application increase and the cost of the décor decreases which can be beneficial in the long run. Various decorative boards are made with MDF along with furniture as well. There are various things like loudspeakers, school projects and stores for bill boards and counter tops. The boards are of different kinds and are labeled with the color it possesses. There are boards that are fire retardant and are used in areas where there is a risk of catching fire. It can also be used in areas which are sensitive to heat and temperatures. We can also use them as doors to the cabinets in the kitchen and other such warm areas. Labs also use boards due to the heat that the room possesses and also the risk of fire catching. There other type is moisture resistant and is found in green color. So if you think the area might contain moisture, then you can very well use these boards that are moisture resistant. Plastic laminates are more durable and have a smooth surface finish and great for kitchen units and bench tops. 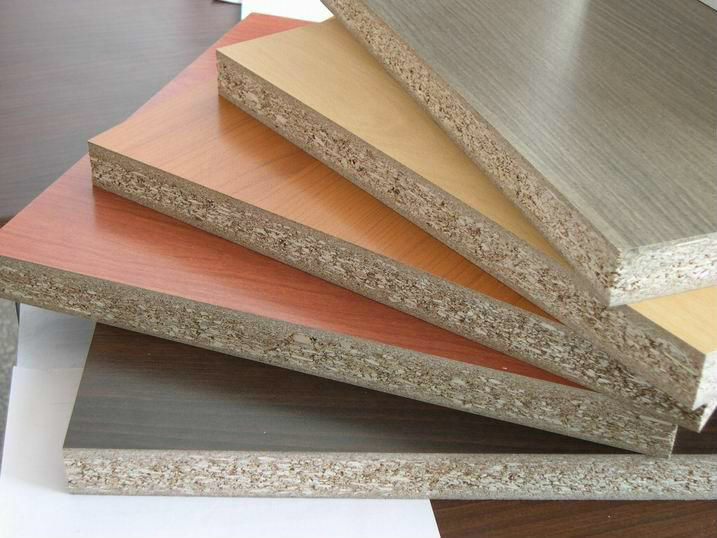 Low pressure melamine is largely seen in cupboards, cabinets, built-in wardrobes etc. Offices are also major users of MDF boards and we can see them in cabinets, desks, drawers and many other places. It works well for underlayment for the countertops. It is important that you know that the boards are delicate and should be installed carefully. Cworkshop is a place that can help you laminated boards. Check the varieties before using the boards so that you get the best.